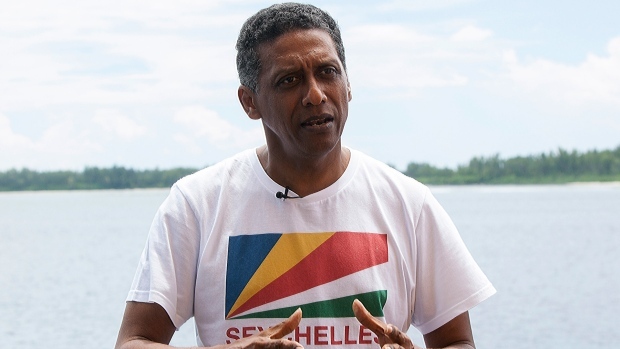 In a striking speech delivered from deep below the ocean’s surface, the Seychelles president on Sunday made a global plea for stronger protection of the “beating blue heart of our planet. 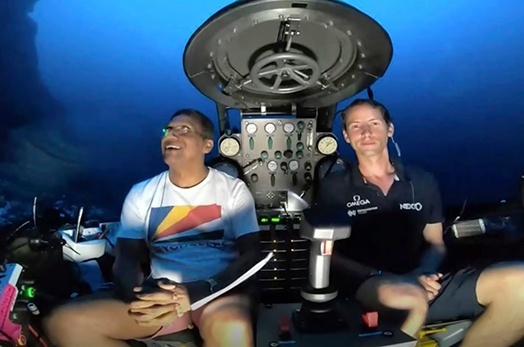 The broadcast was part of an expedition by Nekton Mission. 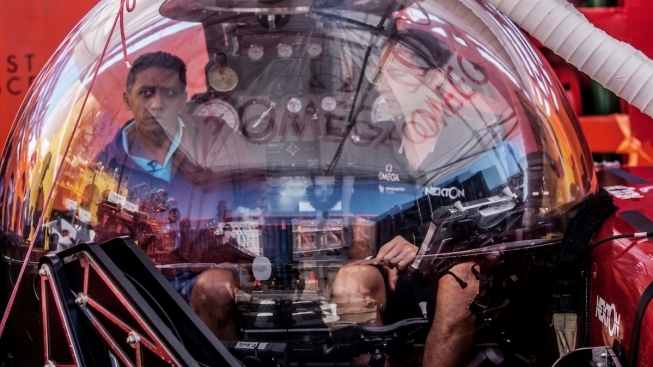 The mission will explore deep sections of the waters surrounding Seychelles. The goal is to gain public support for the country to protect 30 percent of its national waters by 2020. 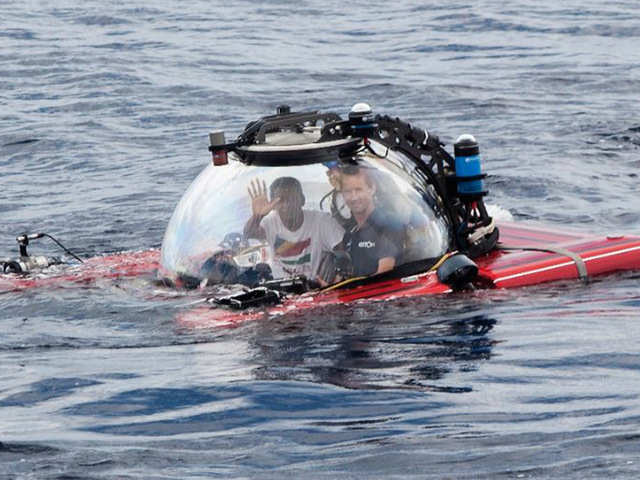 It will then explore other areas of the Indian Ocean ahead of a summit in Oxford in 2022. In February 2018 the Seychelles protected 210,000 sq km (81,000 sq miles) of ocean in exchange for getting some of its national debt paid off. According to the UN, only 16 percent of marine waters under national jurisdiction are covered by protected areas. Seychelles aims to protect 30 percent of its ocean space by next year. Oceans are one of the seven main themes of this year’s UN climate summit in Chile in December. Small island nations like the Seychelles are among the most vulnerable to the rise in sea levels caused by climate change.